Join Sue’s Professional Consult Session to dive deeper into how to help those couples suffering with an addiction. Join Sue Diamond Potts’ group webinar on Thursday, November 8 from 6pm – 7:30pm Pacific. The cost is $89.00 plus GST and you’ll walk away feeling recharged and ready for your next session. Working with addicts takes courage and compassion – in equal measure. That’s not an easy balance to strike and it’s almost impossible to do by yourself. 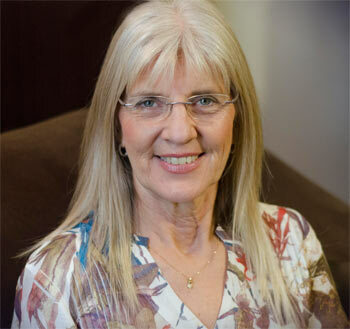 In Sue’s Professional Consult Session, you will be able to work directly with Sue Diamond Potts – expert addictions specialist – to discuss challenging situations you’re facing in your practice. Sue will share her experiences with these difficult couples, sharing the interventions she has found most effective. This will be a dynamic, interactive group. We look forward to seeing you in the Professional Consult Session webinar!